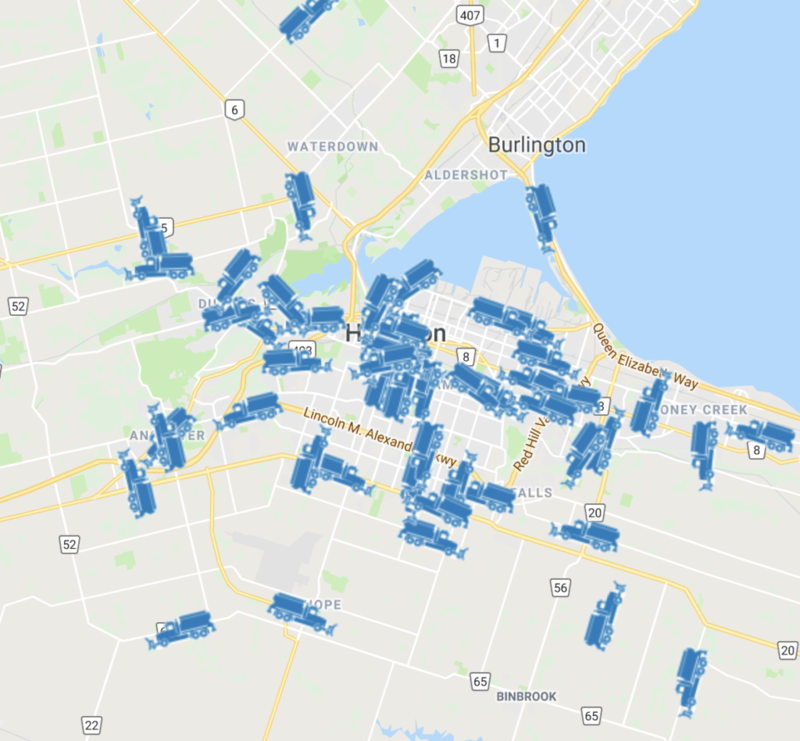 At about 5-6am in the mornings where there is an accumulation of snow, HWSTS & Bus Carriers make a determination whether road conditions are safe to roll school busses in Hamilton / Flamborough or not. Following that the HWDSB determines whether it will open or close its schools. If it closes its schools, then announcements are made via public media and robo-calls. If the schools close for the day, then so do all Camp Waterdown / WDCC programs.